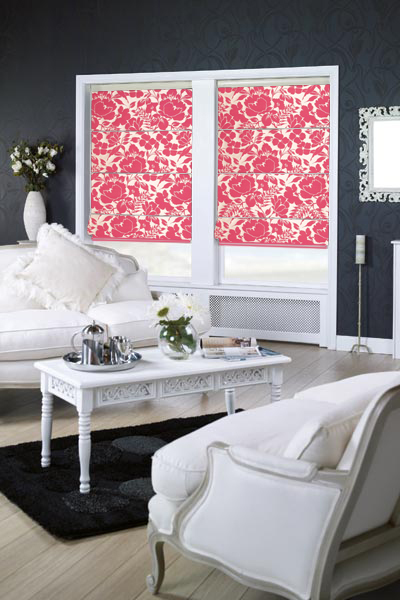 As a matter of fact, Roman Blinds Milton Keynes grew in popularity in Rome to keep dust at bay. Roads ran the length and breadth in Rome. Furthermore, its citizens required respite from the dust, heat along with the wind. In particular, the dust produced from horse drawn carriages. 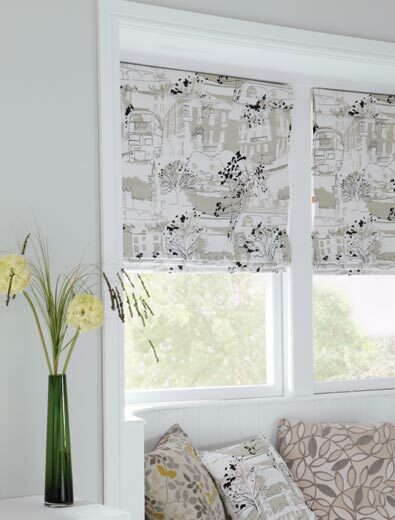 Providing a practical solution throughout the Empire, Roman Blinds became popular. Bancroft in Milton Keynes, contains Roman villa ruins. In addition, Watling Street(formerly A5) a road built by The Romans, plays a central role in Roman Britain and Milton Keynes. Areas such as Stoney Stratford, formerly played a pivotal role as a stop over for horse drawn carriages. 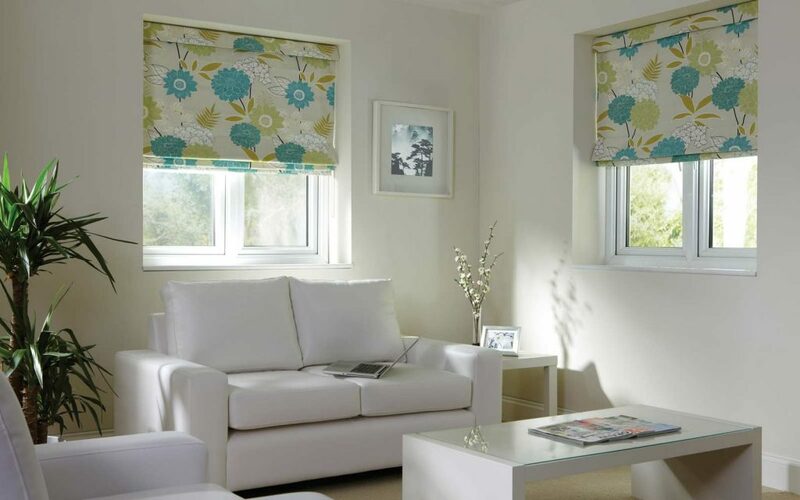 Roman Blinds Milton Keynes provide a current window treatment within Milton Keynes area. Prices, vary depending upon construction. The cheapest being a cheap fabric as well as completely machine made. Of note include the ready made Roman Blinds. Indeed, the most expensive include a designer fabric plus good quality lining and hand made. In the middle price range, a middle priced fabric and basic lining. The type of head rail too, plays a part in costs. Some headrails from Gliss are expensive. Others, from Amo, Blinds or Eclipse Blinds provide a middle of the range head rail. 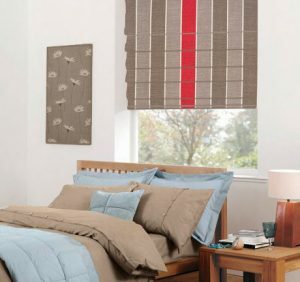 The blinds look especially effective in bedrooms or front rooms. In fact they offer a contemporary feel to any room as well a a luxury feel. With the development of fabrics, the range of design include plain fabric as well as pattern fabrics. 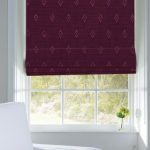 Blackout Roman Blinds is made up of the fabric plus a blackout lining. 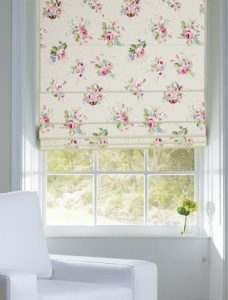 Standard Bonded lining together with the fabric has become popular. This option increase the insulation along with the way the blinds hang. In order to meet customer needs new fabrics will be added to the website. 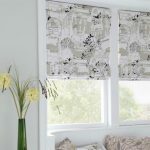 In order to make Roman blinds, a range of fabrics are available. 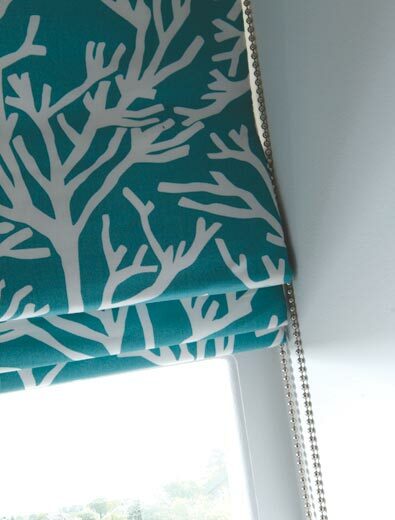 Adding lining, or interlining adds weight to the blind. Choosing the closest size, so that the rail may be cut to size. Head rail Kits come in various sizes. The kit includes nearly everything to make the blind. Just add the fabrics plus linings. A side winder in order to lift and lower the blind forms part of any kit. Calculating the rod pockets along with fold spacing requires careful planning. 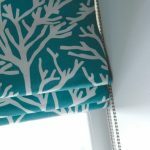 Attempting to make the blinds depends upon competent sewing skills. 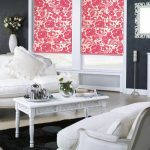 Choosing to make the blinds yourself may save a lot of money. However, a great deal of time is essential to ensure the finish blind looks professional. Regular vacuuming is best keeping the old problem of dust in check. Alternatively, dry cleaning is expensive as the blind is often taken apart. This is done, because different fabrics shrink at different rates. 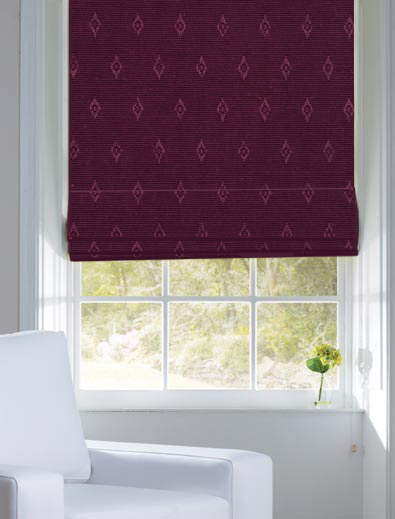 Above all, the made to measure Roman Blinds may provide a principal point in a room decor.